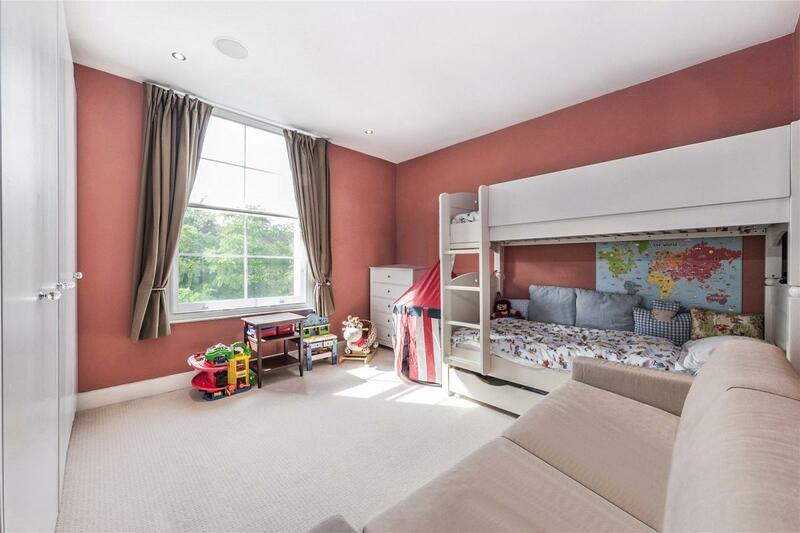 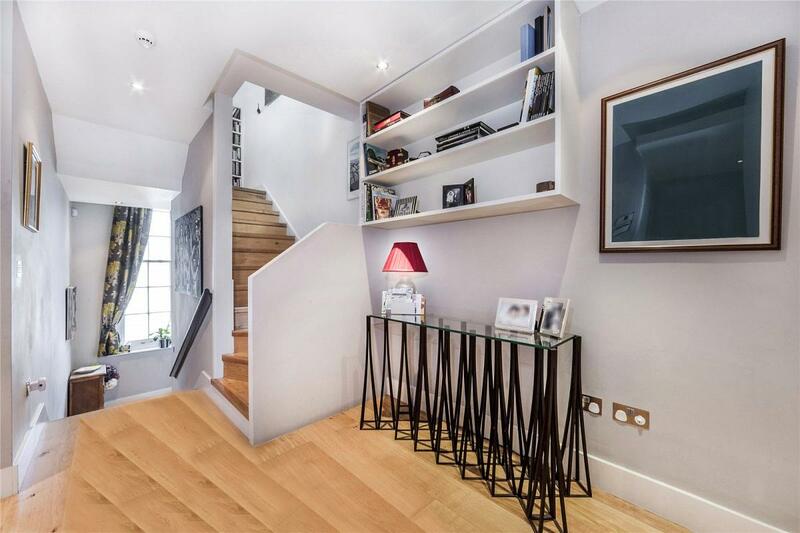 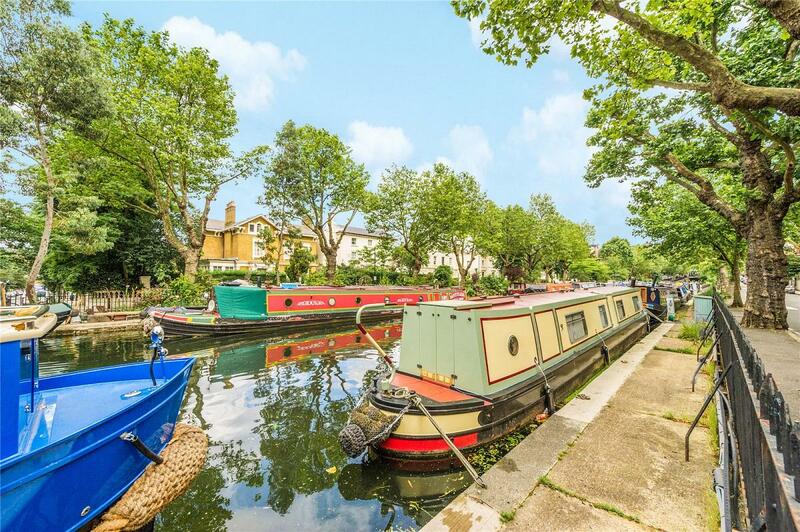 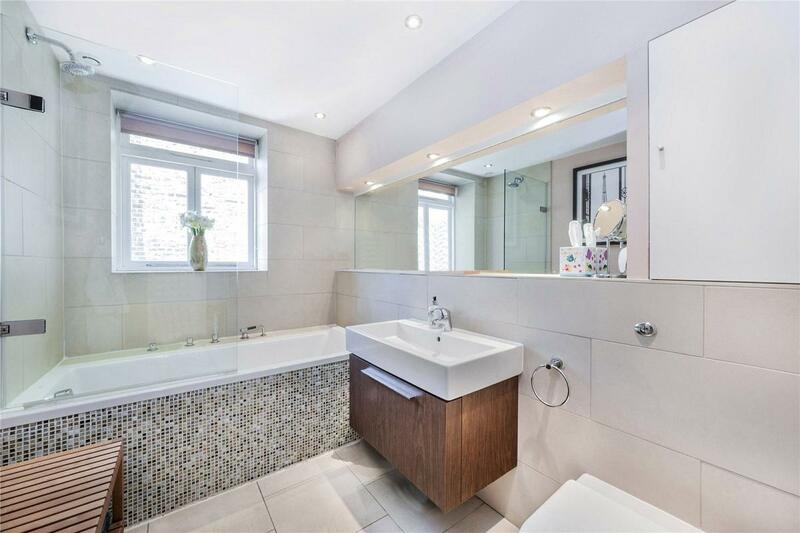 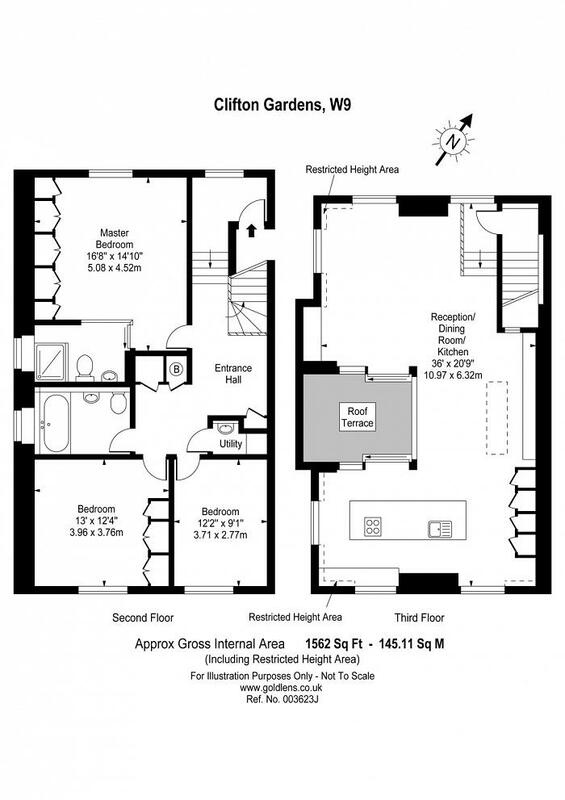 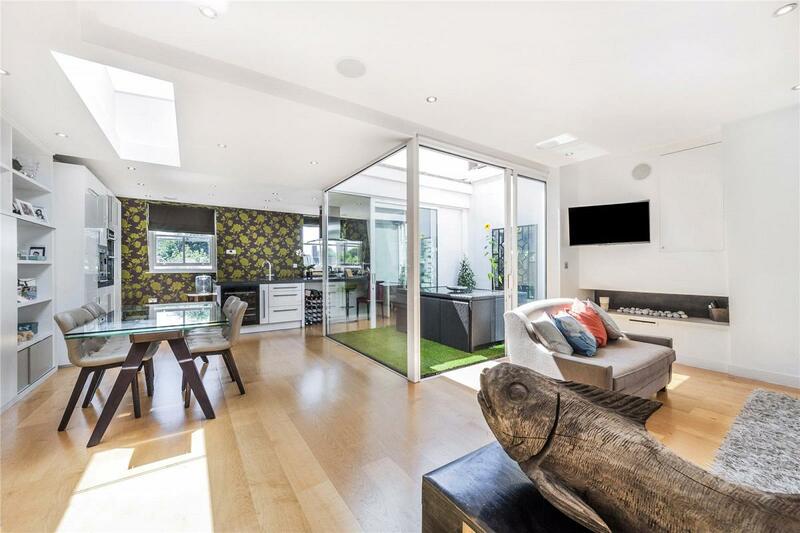 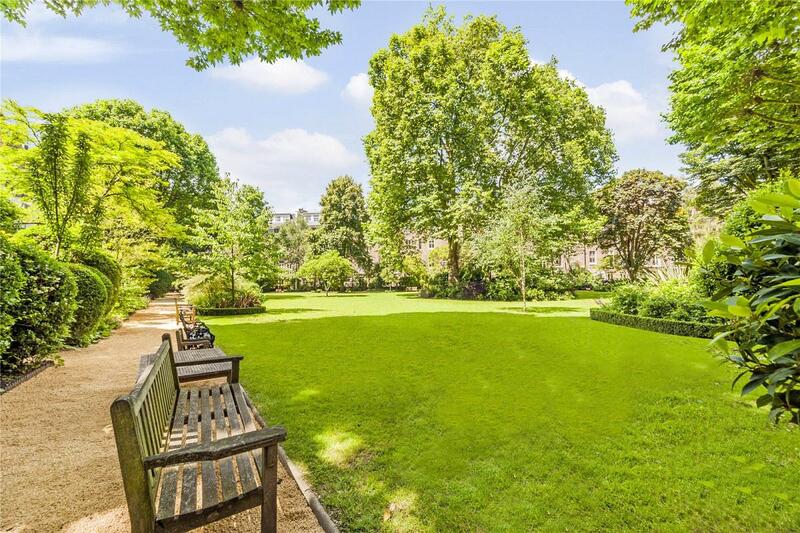 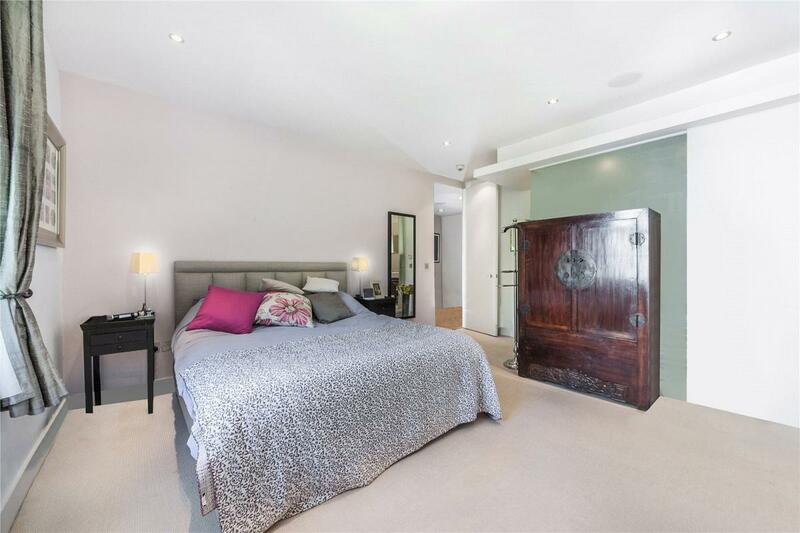 A stunning split level three bedroom property set in the heart of Little Venice. 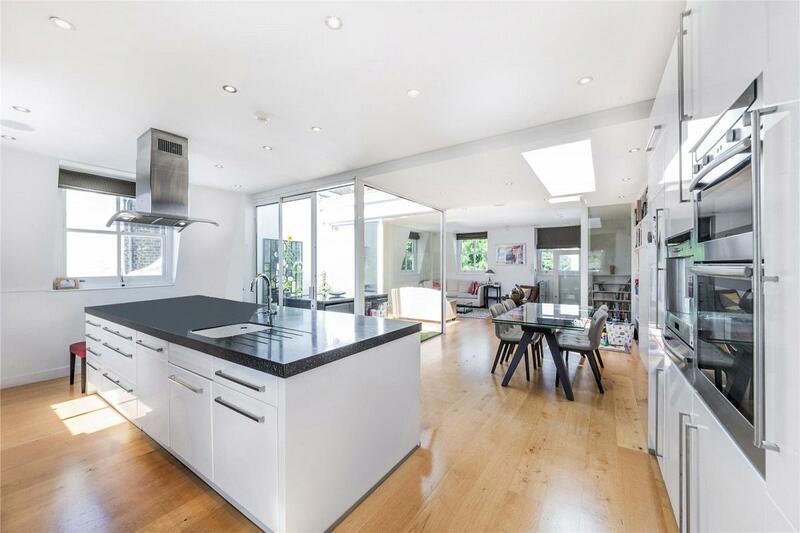 Newly modernised throughout benefitting from surround sound & underfloor heating, the property comprises of Master with stylish en-suite, two further double bedrooms smart family bathroom, beautiful hand crafted integrated kitchen with a spacious open plan reception with internal private terrace and access to the landscaped communal gardens. 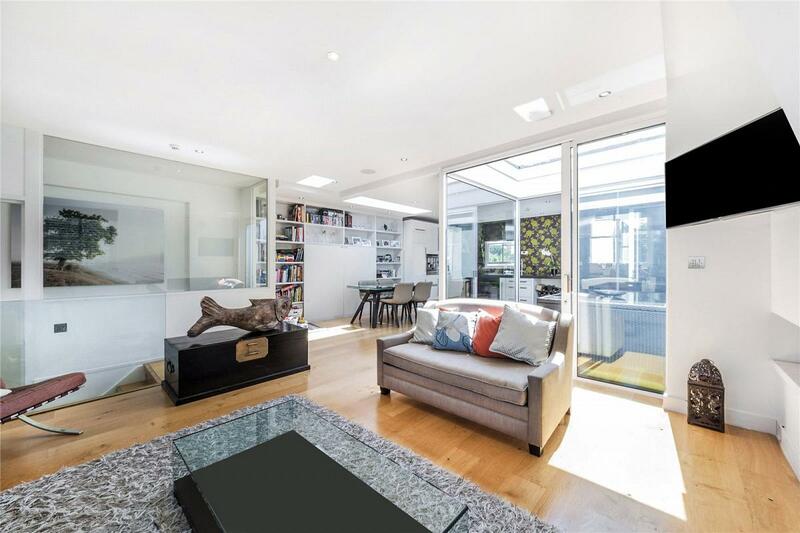 Moments to Warwick Avenue station and the local of both Clifton Road & Formosa Street - a must see! 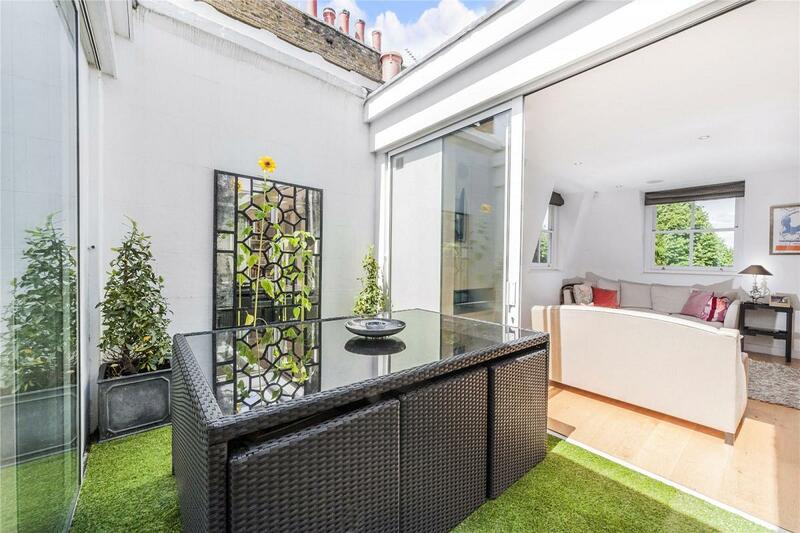 EPC D.
"A fantastic three bedroom upper maisonette on the top 2 floors of this landmark period home with private internal roof terrace."